There's a new superhero in town, and you can finally catch him on Netflix just a few hours after its episode drops in the US! 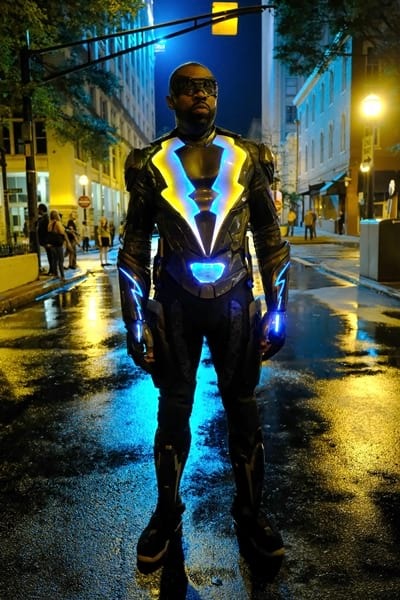 Developed by Salim Akil, the show focuses on Jefferson Pierce who has the ability to harness and control electricity, something he uses as vigilante Black Lightning to keep his hometown safe. A decade after he retired from fighting crimes, he returns to save his family and his community after corruption and more criminal activities spread in his town. Black Lightning stars Cress Williams as the titular character, and he will be joined by China Anne McClain, Nafessa Williams, Christine Adamas, Marvin Jones III, Damon Gupton, and James Remar. A new episode drops on Netflix every Tuesday. For more information, you may visit its official Netflix and Facebook page.